Behne Trucking is also a freight broker in Minnesota offering truckload and LTL services. Do you have a partial load that needs delivering or a full load? 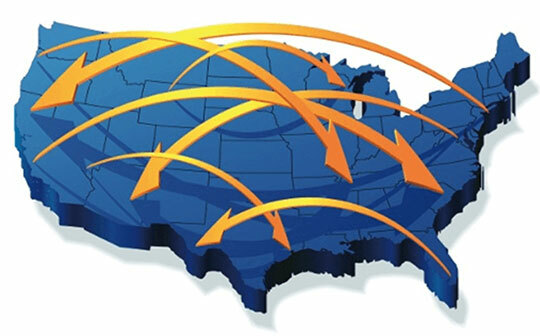 We deal in L-T-L as well as full truckload shipments throughout the 48 states. If you need logistics management, we can help you. Our brokerage division, Behne Logistics, can help to move your freight fast and efficiently.